Grave of the Fireflies was released 30 years ago on April 16, 1988, alongside its equally renowned sibling movie My Neighbor Totoro. 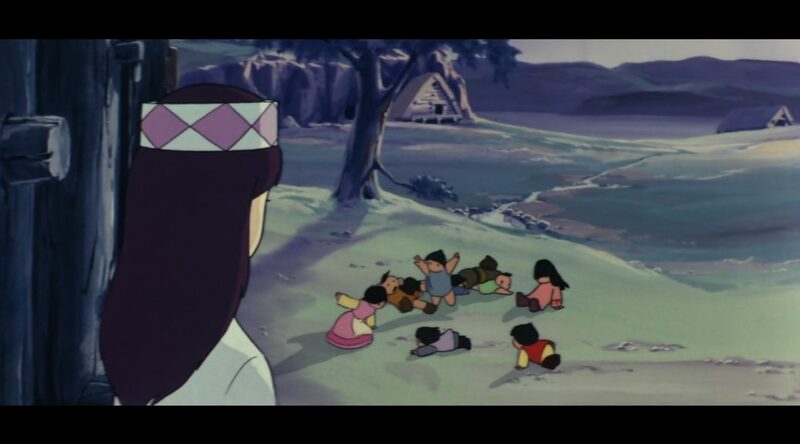 Most unfortunately, its visionary director Isao Takahata passed away at the age of 82 just a couple of weeks ago. Today we’re here to honor not just his most famous film, but a whole career filled with revolutionary, sometimes underappreciated work. 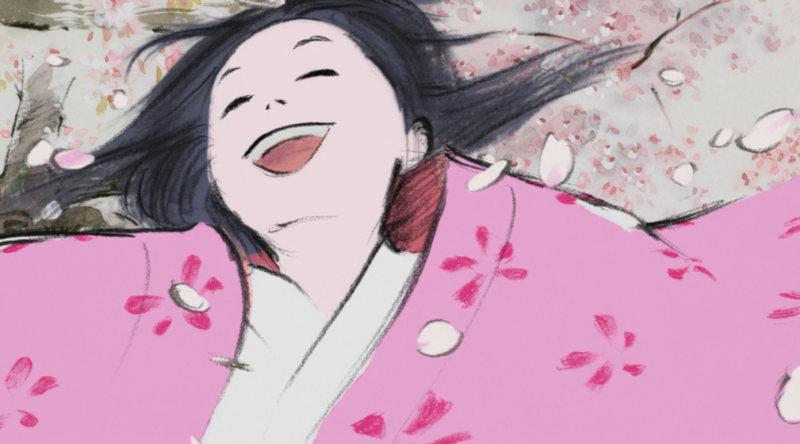 This is how Takahata changed anime and his own self.